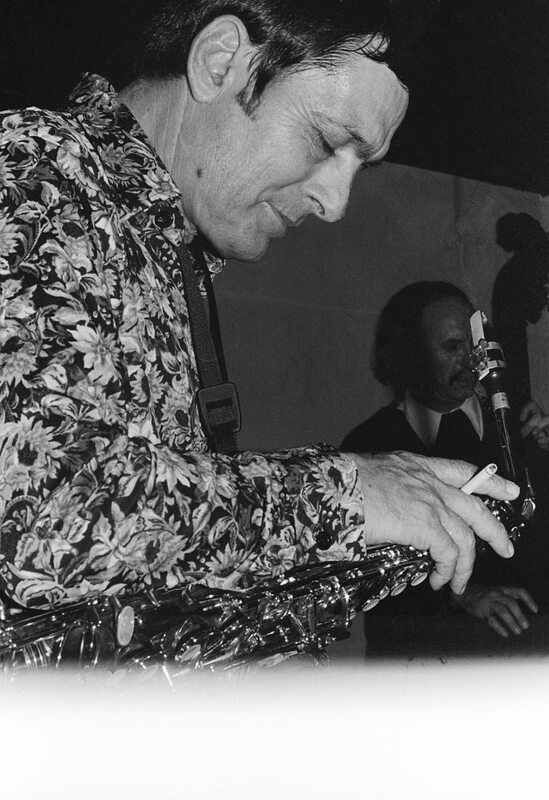 “And he made you think; he reminded you how you came to love this music in the first place.” — Gary Giddins speaking about Art Pepper in his tremendous essay accompanying the Complete Galaxy Recordings box set (1989). 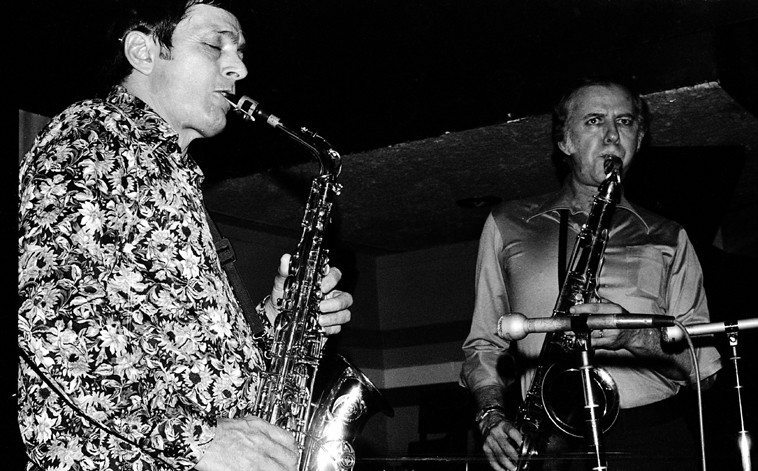 To see Art Pepper in a Los Angeles jazz club was to hear him on his home turf and to witness high drama. You never knew what to expect. Art truly lived a life on the edge. Each night and each song was catharsis, like any good night in a jazz club in America the musical trapeze artists take the song apart and explore every cavity and reassemble it however seems best at that moment. 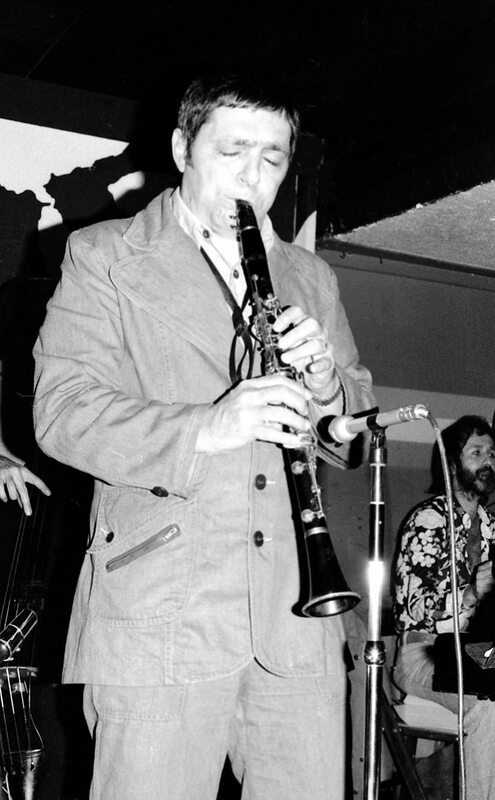 Art Pepper took those songs apart and lived inside of them, exulted in them, and pulled no punches when he turned down a dark corner into terror and played with wild abandon. Catharsis is the word for it. As intense as Art could get, we never left those clubs shaken, we always left them exalted, if not slightly drunk ourselves. Art was a gas, I’m still learning how to hear his music after all these years. I saw Art dozens upon dozens of times just because it was so much fun, it was a party holy smokes. But, only recently have I latched onto a certain rhythmic undercurrent that personifies Art, and it was while watching my old VHS copy of Don McGlynn’s documentary on Art: NOTES OF A JAZZ SURVIVOR (1982) where you see Art’s head bobbing and weaving like a boxer, it’s a Latin thing, and it seems to be a core clue to his artistry. 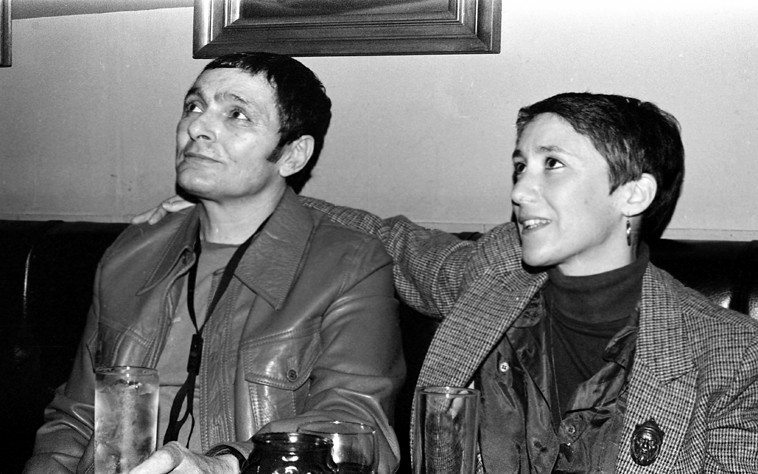 Today we’ll be talking to his wife Laurie Pepper who managed Art’s career those last ten years when Art really took off, and nowadays she heads up Widow’s Taste Records that solely releases rare heretofore never before available recordings of Art and his music, mostly from concert tapes. The latest release is Volume VII from a concert in Japan during the November 1982 tour and is some of the best live Pepper music I have ever heard. I give all the credit for Art’s literary masterpiece, his autobiography, to Laurie. She wrote it. He talked it. She envisioned it and shaped it — it’s one of the world’s great astounding books. And her subsequent writings in liner notes and at her website prove the autobio was no mere fluke. I love reading her take on Art, she’s as much an artist as he was, as far as I’m concerned. So, we’ll talk to her about this book. (My other favorite music autobiographies being Hampton Hawes’s and Merle Haggard’s (the first one, not the second one, a total botch). What stunning photos, esp. the closeup of Art in the flowery shirt! Beautiful. 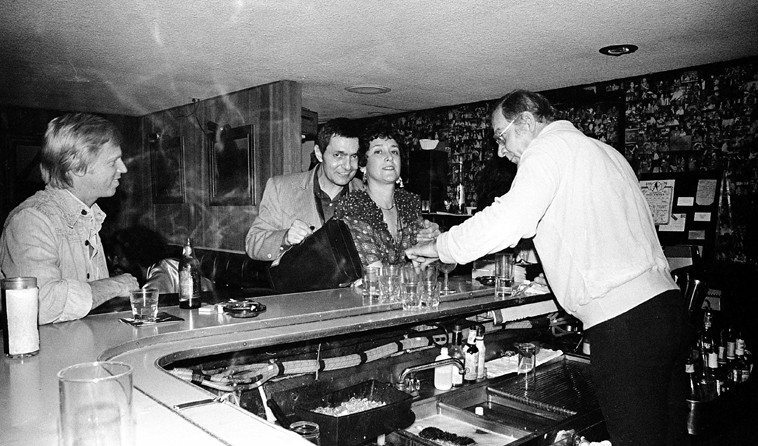 Yes, that bartender was Bob who used to deliver to Art multiple tumblers full of brandy (much to my dismay). Looking forward to our talk. I wonder what’s the story behind that interesting brooch that Laurie is wearing? WOW! That’s some of your best jazz writing, Mark! You really feel Pepper and his music in your blood. Just beautiful. I’m envious. Mark, the brooch, which I always wore with that jacket in those days, was one of the million things my grandmother found in the million thrift shops she frequented. She gave it to me because I loved it. I think it’s Genghis Kahn. P.S. I agree with Silsbee. Stunning writing. 1) I love that end-of-the-roll of celluloid look of that photo from January 26. Klaus & Cal & I will be posting many more of my Pepper photos in the future. 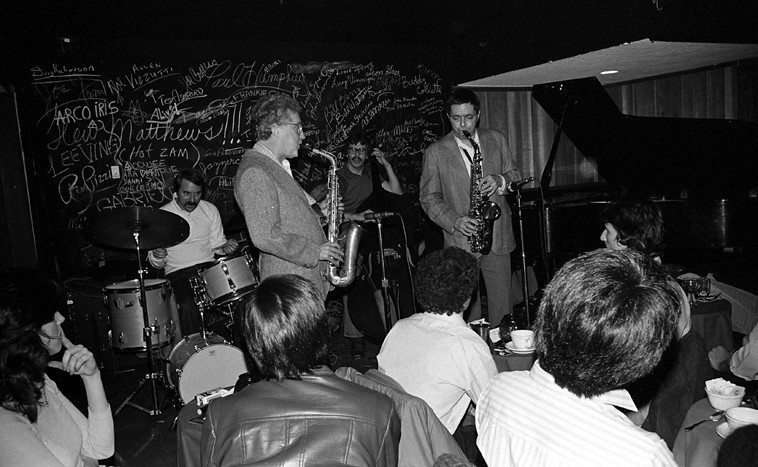 2) NOTE that the shot with Lee is a few days before the Atlas Records sessions of January 18 & 19, 1982 with this very same group — available now on the box set Art Pepper/The Hollywood All-Star Sessions (Galaxy). 3) Maybe I should write more often while my wife Janet is cooking dinner? We had just returned from New York and a 27 1/2 hour ordeal getting back due to thundershowers grounding all jet airplanes on the east coast, and I needed to get this radio show notice in the wind, so, had dashed it off while dinner was cooking. I write best when I’m hungry I guess . . . .
i remember when the Straight Life first came out. i worked at Living Batch Bookstore and Art did a booksigning there. He was going to perform later that night and had his horn with him. After the signing he brought it out and played, and played beautifully. The thought of it still inspires me, he was able to tap into something deep on a moment’s notice. Also, the CD Laurie’s Choice has a version of Patricia on it that is truly deep. Even Art comments on how incredible the interplay was after the song and that he was amazed himself. it was what jazz is all about! to think that you could stand on this car lot about where the stage used to be and wave your arms through the space where Art, and Zoot, and Supersax, and Warne, and Irene Kral, and Joe Pass, Barney Kessel, Hampton Hawes, Lou Levy, Bob Cooper, and so many others made music night after night . . .